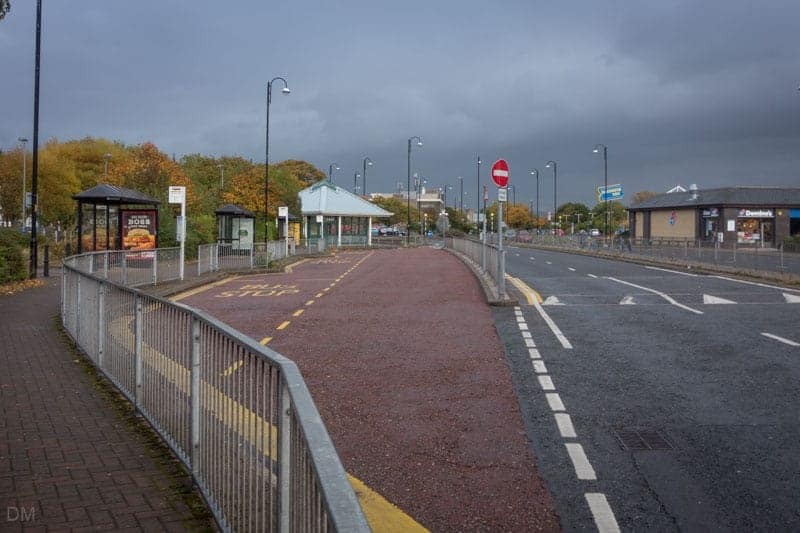 The official name is Morecambe Bus Station, but in reality it is little more than a handful of bus stops with shelters. 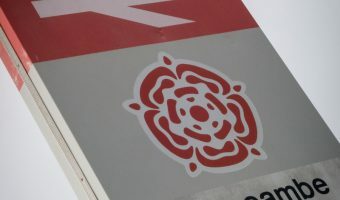 Buses leave from here for destinations such as Bolton-le-Sands, Carnforth, Caton, Garstang, Heysham, Kendal, Lancaster, Lancaster University and Preston. An information board shows all the destinations served and relevant services. Notable bus services for tourists that stop here include the number 5 service between Overton and Carnforth. Destinations on the route include Heysham (for St Patrick’s Chapel and St Peter’s Church), Lancaster, Lancaster Train Station, Morecambe Bus Station, and Happy Mount Park. Morecambe Bus Station is located on Central Drive in Morecambe town centre, directly opposite Morecambe Train Station (postcode LA4 4DW). Central Drive Retail Park is across the road and offers a Morrisons supermarket. Morecambe Visitor Information Centre and attractions such as the Promenade, The Platform, Reel Cinema, Morecambe Superbowl, and Morecambe Festival Market are also nearby. Map showing location of Morecambe Bus Station. What times are buses to Heysham Port at night please? 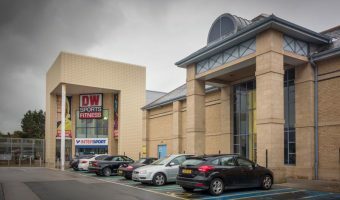 Retail park in Morecambe. Stores include Next, Homebase, DW Sports and Morrisons.